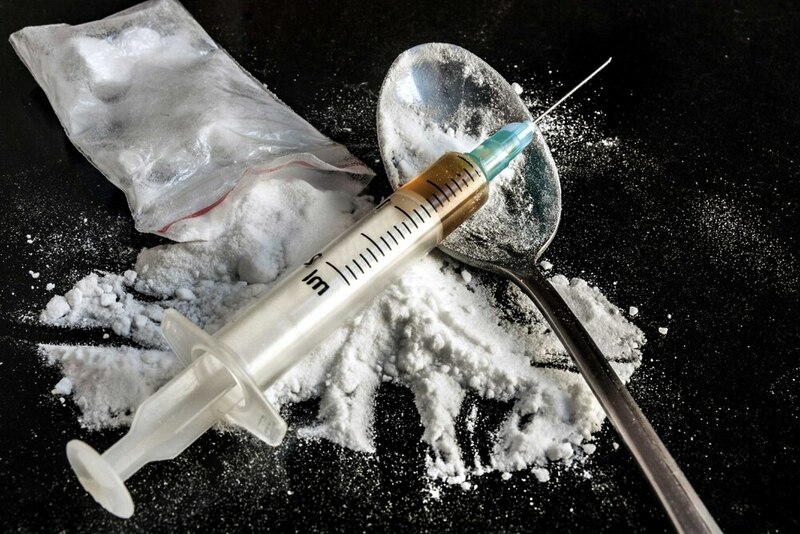 One person dies from drug abuse in the Black Country every six days, with the number of deaths almost doubling in a decade, shock new figures have revealed today. It is the same in the Stafford borough, Cannock Chase and South Staffordshire, where deaths have trebled. Figures from the Office for National Statistics show there were 122 deaths in the Black Country which involved illegal drugs or were as a result of drug abuse or dependence. The figures cover the two-year period between 2015 and 2017 and are up from 73 drug abuse deaths in 2005 to 2007. The borough with the highest rate was Walsall, where 5.1 people died from drug abuse per 100,000 population. This compared to 3.7 in Wolverhampton, 3.8 in Sandwell and 3.6 in Dudley. In Stafford, Cannock Chase and South Staffordshire there were 165 drug abuse deaths in 2015 to 2017, up from 14 in 2005 to 2007. Stafford had the worst rate, 5.9 drug abuse deaths per 100,000 people, followed by Cannock Chase with 4.8. The national rate is 6.4. The rise in drug abuse deaths come at a time council budgets are squeezing out spending on drug rehabilitation services. The councillor also said the figures given were not up to date and the number of drug abuse deaths had plateaued last year.